The battle is joined. 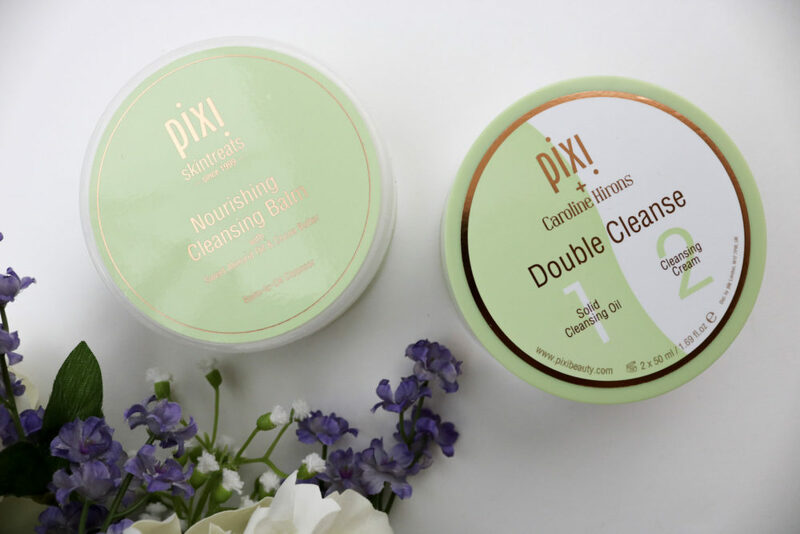 Pixi Beauty recently launched a new cleanser, Pixi + Caroline Hirons Double Cleanse, and since I already love the Pixi Nourishing Cleansing Balm, I decided to do a head-to-head comparison to see if I’d be adding a new cleanser to my mix. I do love a double-duty beauty product so naturally I was excited to give the Double Cleanse a test run. Created in collaboration with British beauty guru, Caroline Hirons, Double Cleanse is a two-step facial cleanser. Step 1 is a Solid Cleansing Oil that removes makeup and/or sunscreen and Step 2 is a Cleansing Cream that cleanses the skin. Designed to be part of your nighttime beauty regimen, the Double Cleanse contains Vitamins C & E, Camellia Oil, Evening Primrose Oil and Arginine which helps improve cell renewal and elasticity. This fan-favorite cleanser is loaded with Sweet Almond Oil, Cocoa Butter and Shea Butter and can be used twice a day in your daytime and nighttime routines. The Nourishing Cleansing Balm is a balm-to-oil cleanser and is part of my current beauty routine. I love it. It’s rich, thick and does an excellent job of cleansing without a hint of dryness. I do make a point to dissolve and remove any makeup with makeup remover wipes and eye makeup remover before cleansing with the balm. I do this because no matter how good a facial cleanser is, it is never going to be a substitute for a full-on makeup removal step. And any stand alone cleanser that promises to remove makeup and cleanse your skin is usually too harsh for my delicate skin and sensibilities. 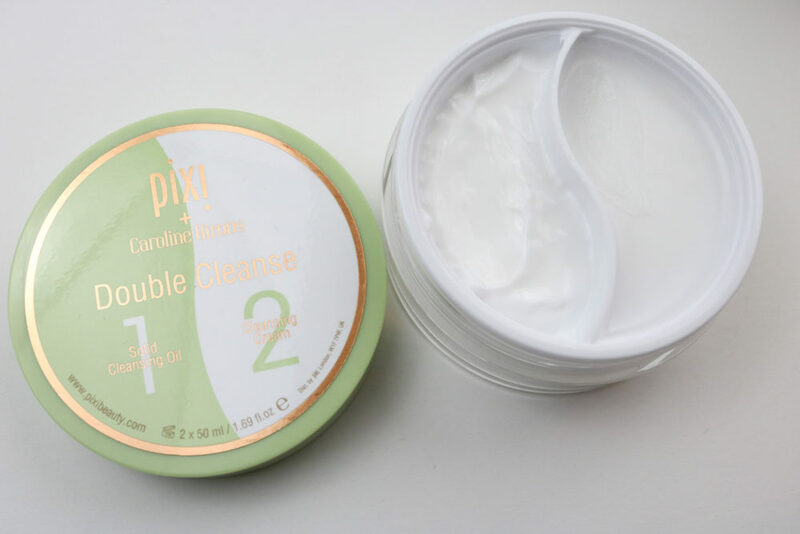 I finish my cleansing stage with the Pixi Glow Tonic which works as a toner and exfoliator. 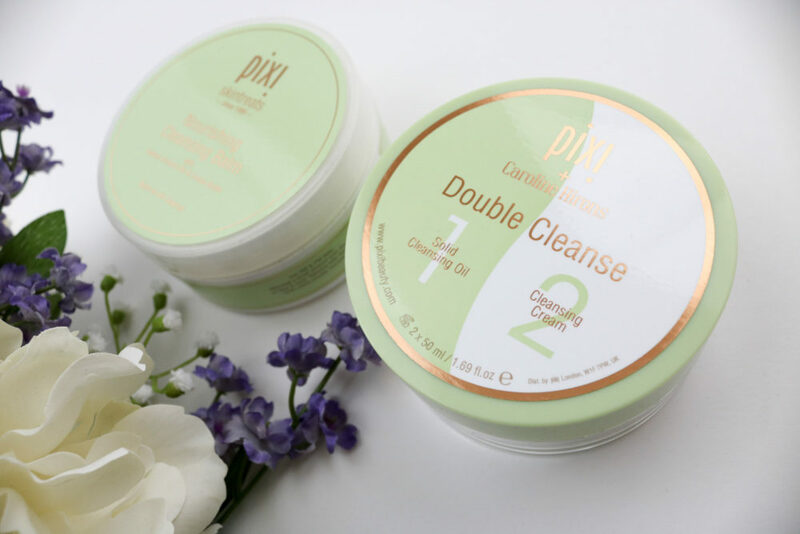 As the name suggests, Double Cleanse is a 2-in-1 cleanser consisting of a solid oil and a cream for maximum cleansing power. Though I was really excited to try this one, I was disappointed with the results. I thought for sure that the two-step process would work well for me but it did not. My skin felt tight and a little dry after using the cleansing cream and it did not do a fantastic job of cleansing. When I got to my toner step, there was quite a lot of daily grime remaining on my face. Eww. I was really surprised because I’d read so many good reviews from other beauty bloggers but alas, no bueno. 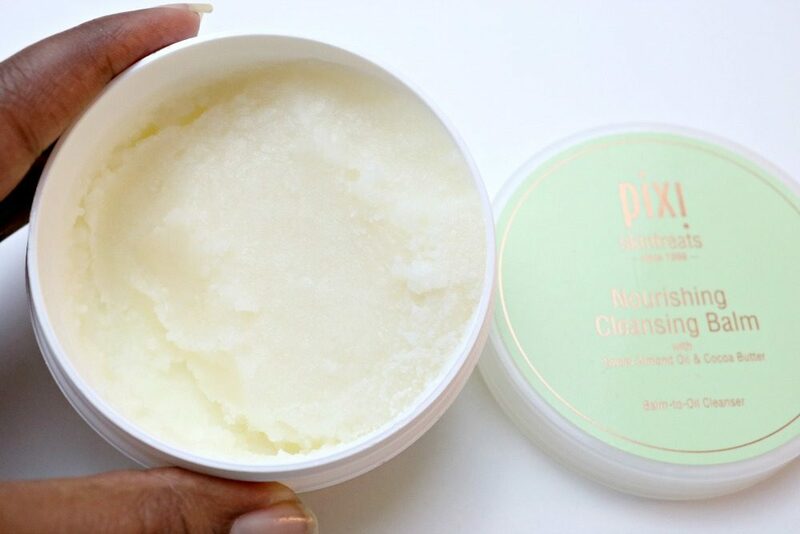 So, the obvious winner and still champion is the Pixi Skintreats Nourishing Cleansing Balm! It’s gentle yet effective and leaves my skin feeling supple and looking bright. Can’t beat that! 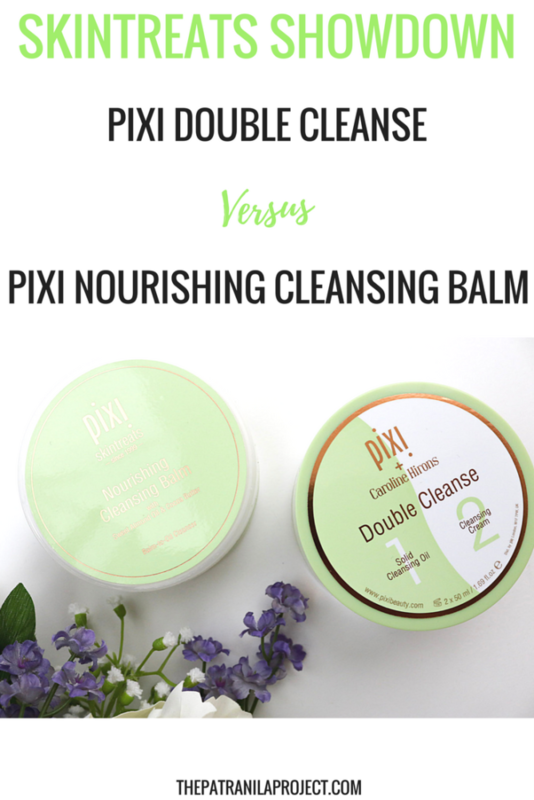 Have you tried either of these Pixi cleansers? Please let me know if you have and what you think. In the meantime, stay saucy my lovelies! 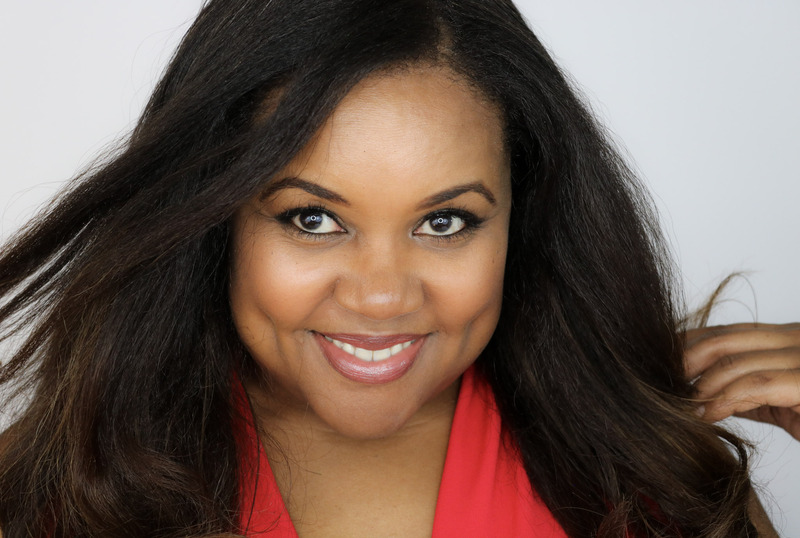 Can A Plastic Surgeon Deliver Superior Skincare? I love trying new cleansers and the look of the texture in this product intrigues me. Great descriptions and pictures of the product. I’ve never heard of Pixi. I’m always really careful about using new cleansers….my skin is super sensitive, but the cleansing balm sounds great. I think you’ll really like it Roxy. I have not heard of these products, thanks for the review. This products look great! I’ve heard about Pixi but I’ve never tried any product. Hey Daniela! I really like Pixi. Their products are clean, effective and inexpensive! Perfect.